Tells the ultimate DC Universe Super Hero tale of good versus evil. As this epic adventure begins, Lex Luthor's obsession with destroying Superman reaches fever pitch when he cuts the ultimate Devil's deal with Brainiac - but with the shake of a hand, has Luthor consigned humanity to genocide? 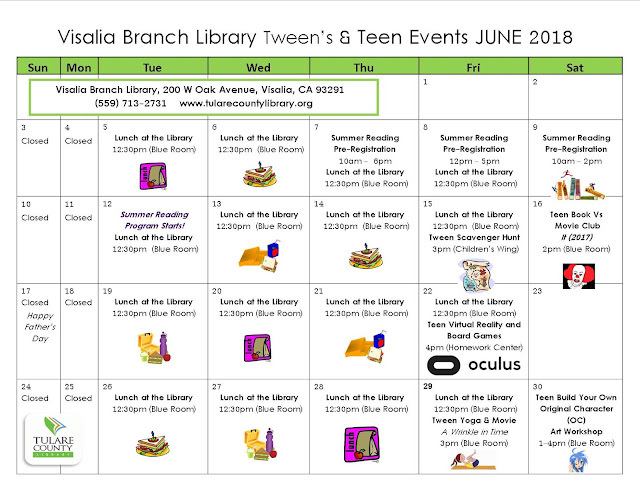 Teen Summer Internship Opportunity @ the Visalia Branch Library! Give Back to Your Community & Get Valuable Job Experience! Teens! 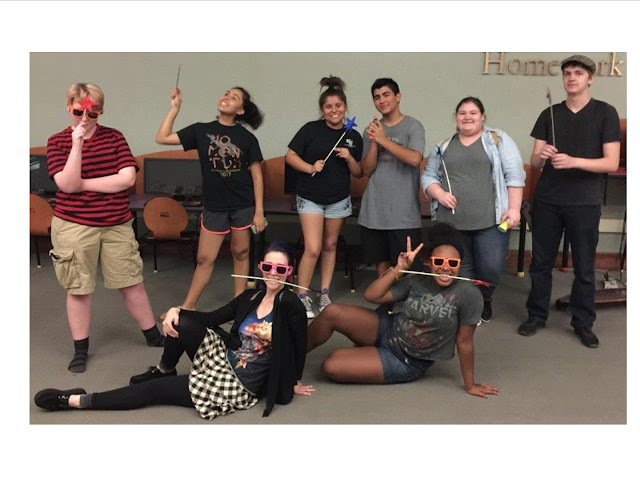 If you are at least 15 year old and looking for something to do this summer, think about interning at your local library. 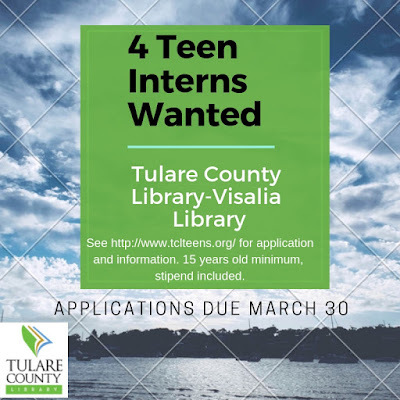 We are now accepting applications for The Friends of the Tulare County Library Summer Intern Scholarship at the Visalia Branch Library! There will be at least four Summer interns selected during our competitive application process. Please pick up an application at the Visalia Branch Library. Availability during our business hours this summer, past volunteering experience, and current standing (including attendance at Teen Advisory Group meetings) as a library volunteer will all be weighed as we invite the top 20 applicants to interview. Teens must be at least 15 years old by June 2019 to apply. The stipend will be at least $200, awarded after the successful completion of the internship. This scholarship is generously sponsored by the Friends of the Tulare County Library. Teens! Want Job Experience in a Library Setting? Apply to be a Summer Intern.